The Ronald McDonald House Charities of Alabama Junior Board held an elegant night of fun that raised more than $30,000 for the charity. 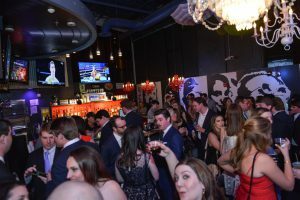 Attendees enjoyed dinner and drinks during a silent auction, then bid on one-of-a-kind experiences in a live auction. The Negotiators capped the night with live music. 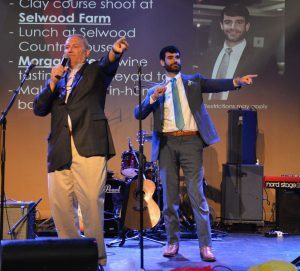 In addition, eight of “Birmingham’s Brightest Stars” competed among each other to see who could raise the most money for RMHCA. They rallied their supporters before the event and then designed unique excursions to be auctioned off at Red Carpet Rendezvous. “Birmingham’s Brightest Stars.” Shannon raised $3,395 and Josh raised $2,261. Congratulations, and thank you, Shannon and Josh for your efforts! 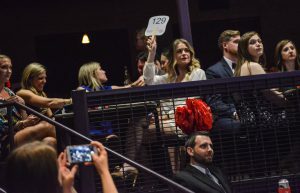 Shannon’s live auction excursion included a private helicopter ride to Atlanta, a private dinner and a VIP trip to a New Orleans Saints game complete with field passes, game tickets and an autographed football. 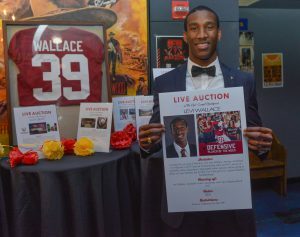 Josh’s live auction package included a spot in an upcoming SEC Shorts video and a private dinner at EAST/WEST in downtown Birmingham. 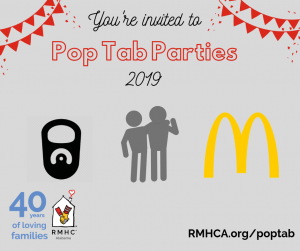 RMHCA and the Junior Board would like to thank our sponsors for the event: Medical Properties Trust, Hare Wynn Newell & Newton, BMW of Birmingham, Brasfield & Gorrie, Carrigan’s Public House, Zoe’s Kitchen, Hand Arendall Harrison Sale LLC, and GrandView Financial Group LLC. See more photos of the night on Facebook. Thank you to Scott Butler for lending your photography talents!